Over the past several months VICDA has continued to work with different communities to introduce Spirulina, a protein and nutrient rich “power food” which is derived from an algae like plant. 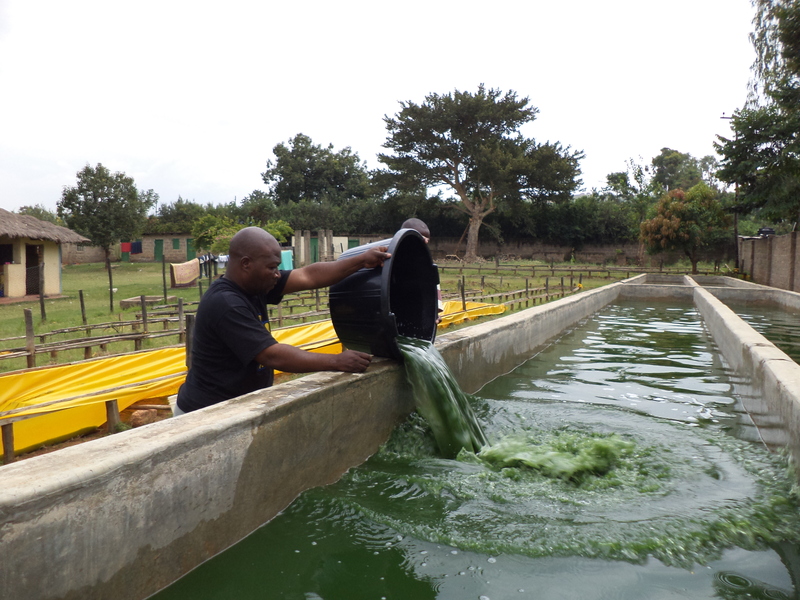 With its location on the equator and the strong sun, Kenya is an ideal place to grow spirulina. Unlike other crops, it doesn’t require that much land and though it’s grown in water troughs it require significantly less than water than most other crops. POLINE NJERI: Njeri was suffering from severe skin rashes which had lasted for 2 years, after using the Spirulina in 2 months the rashes disappeared. She is now very happy for she used to feel disgusted and ashamed. She also has a very good appetite and gained weight. 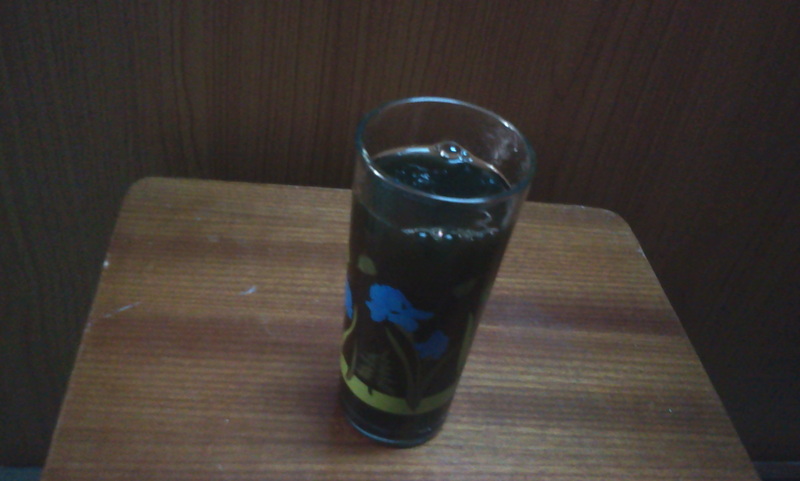 She says that she feels very healthy and strong to start her day. CHARITY MURINGO: Charity is HIV positive and Diabetics, from she started the spirulina product she has managed her sugar level and gained weight, she used to feel dizziness and sick but now she is strong and healthy. Her CD4 has increased in 2 months from 506 to 536. CRISTOPHER KARIUKI: Kariuki is now strong and feels active. His skin is also smooth and looking good with good appetite. He used to feel general weakness in his body. His skin was pale and dry and poor appetite. But from when he started the Spirulina product he has changed his way of living due to the strong feeling in him. 1. 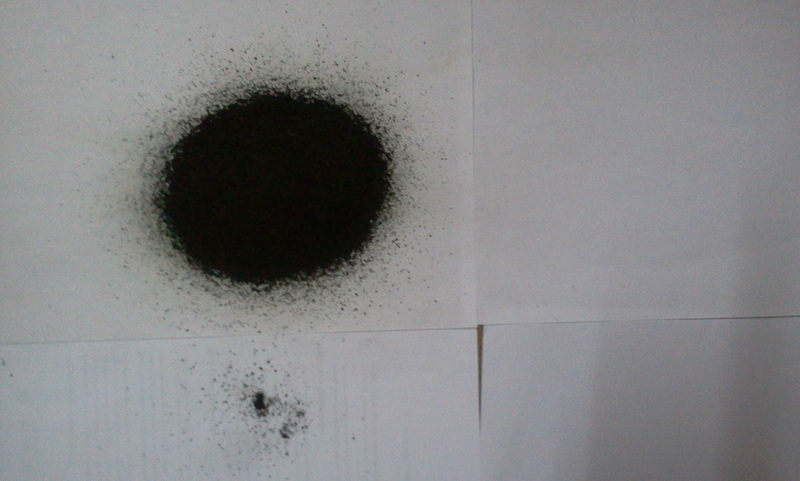 Spirulina packed in powder form. 2. 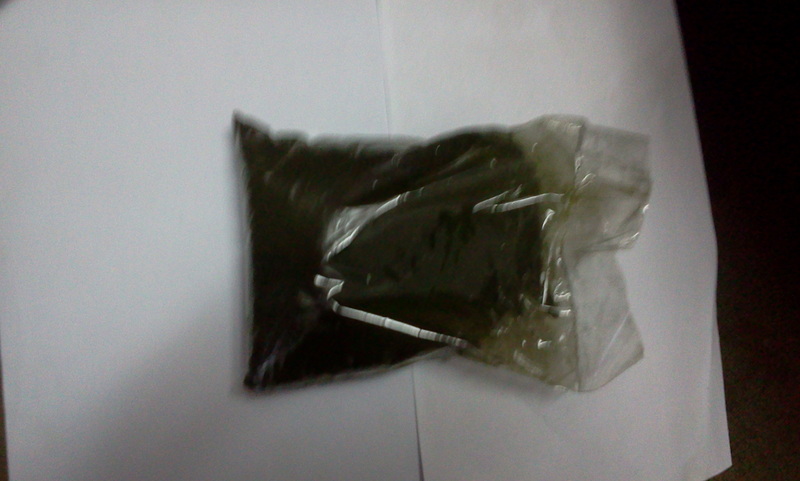 Powdered spirulina, unpacked from the bag. 3. 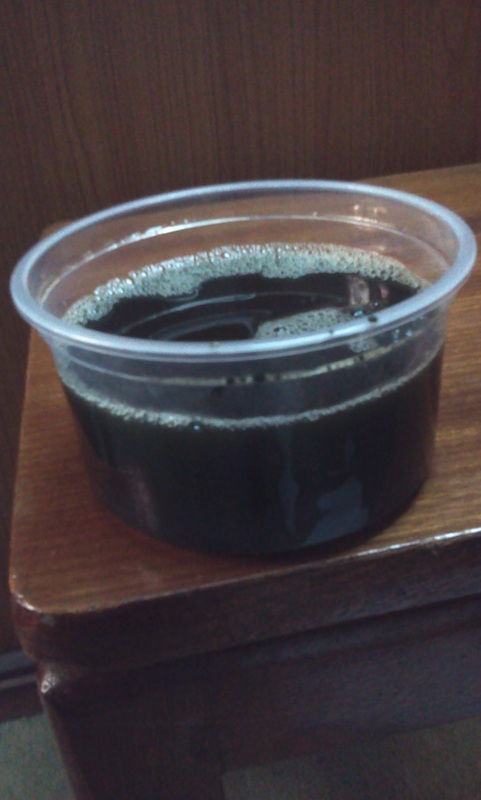 Powdered spirulina mixed with water. 4. Powdered spirulina mixed with juice – it can be mixed with anything. Previous Post New Uniform Jumpers for Ndii-ini Primary School!